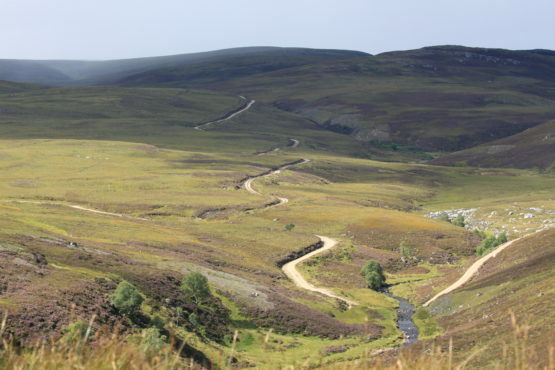 The distribution of a pharmaceutical drug across the landscape and into the food chain represents a level of intensification that transforms moorland from a semi-natural environment into a quasi-domesticated farmed environment. 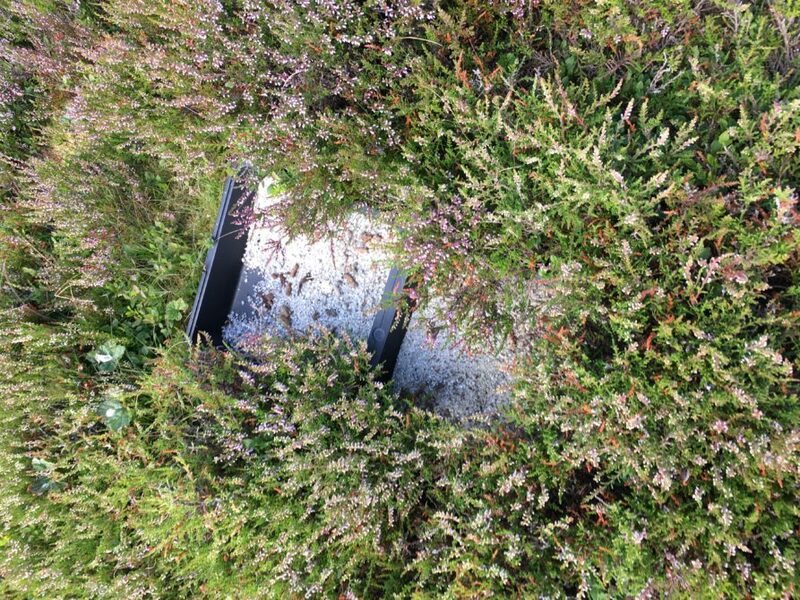 Grouse naturally ingest mineral grit to assist the digestion of heather so grouse moor managers provide them with an alternative source of grit, coated with the pharmaceutical worming drug Flubendazole. 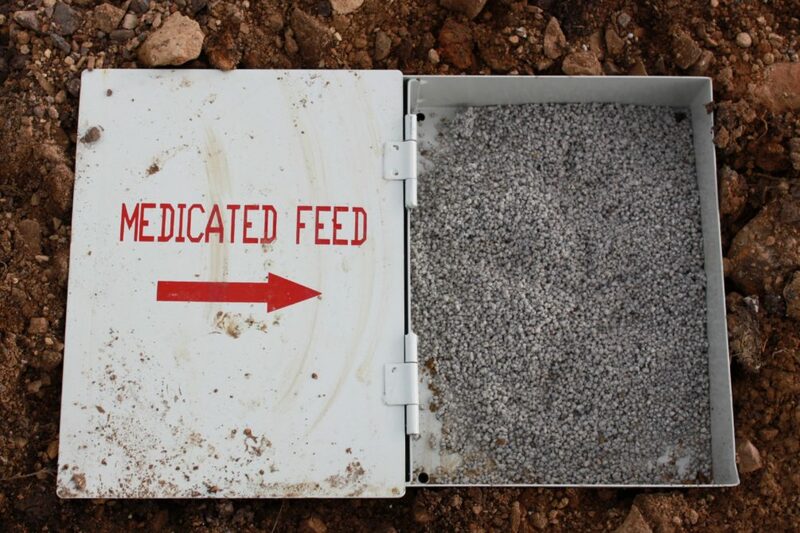 The medicated grit is dispensed via grit trays regularly distributed across the moor, sometimes as frequently as every 75m depending on grouse density (one tray per grouse territory). The use of medicated grit is supposed to be administered under veterinary supervision and only as annual worm counts dictate. There is a statutory 28-day withdrawal period for medicated grit to ensure the veterinary drug Flubendazole does not enter the human food chain via shot grouse. However, recent Freedom of Information requests have revealed that prior to 2015, the Government’s Veterinary Medicines Directorate (VMD), responsible for national monitoring of veterinary drugs in food products, had failed to complete any monitoring or surveillance for drug residues in red grouse because its staff claimed not to know where to locate shot grouse for testing). Since then, the VMD’s surveillance has been chronically inadequate. 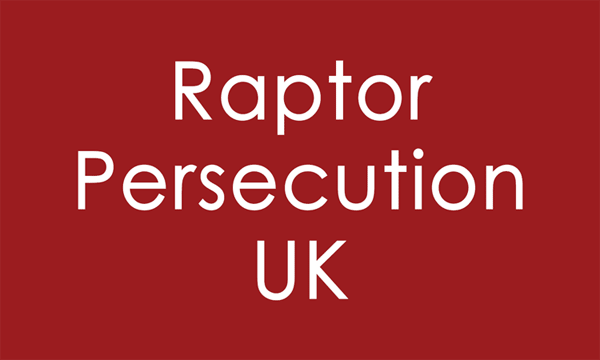 Of the hundreds of thousands of shot grouse, in 2016 the VMD tested just six samples (two from Scotland, four from England) for veterinary drug residues. In 2017, it tested eight birds (four from Scotland, four from England). In 2018 it proposed to test just ten birds. 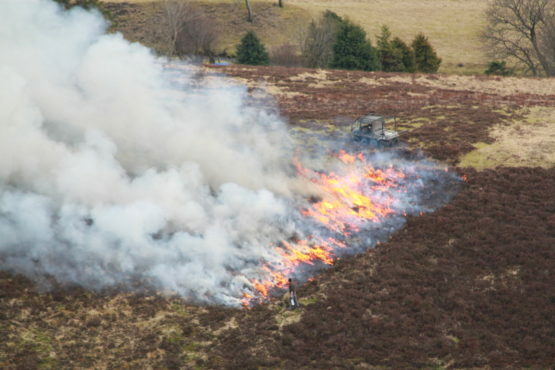 Some grouse moor managers are now using super-strength medicated grit, up to twenty times the original dose. Statutory monitoring to ensure the drug does not enter the food chain is virtually non-existent and the environmental impact of depositing a high dose medicine in to a sensitive environment is unmonitored, even though this particular drug (Flubendazole) has been shown in studies elsewhere to be an emerging environmental contaminant of acute and chronic toxicity, particularly to aquatic organisms. Another technique used to medicate red grouse against the Strongyle worm is to direct dose them with another anthelmintic drug, Levamisole Hydrochloride. The grouse are caught at night and the drug is orally administered using a syringe to dispense the drug into the grouse’s throat. Wild birds legally have to be released within 12 hours after being taken. Red grouse have also been medicated to protect against Louping ill virus, an endemic tick-borne disease which can lead to fatalities. 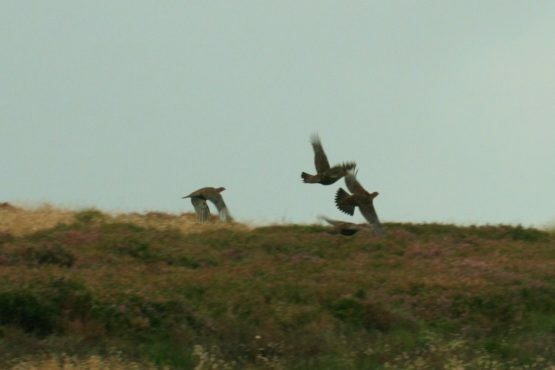 Treatment applications have included attaching pesticide-impregnated leg rings and wing tags to red grouse, as well as direct dosing with acaricidal drugs, although as this practice appears to be unregulated it is not known how many grouse moor managers are employing these techniques. 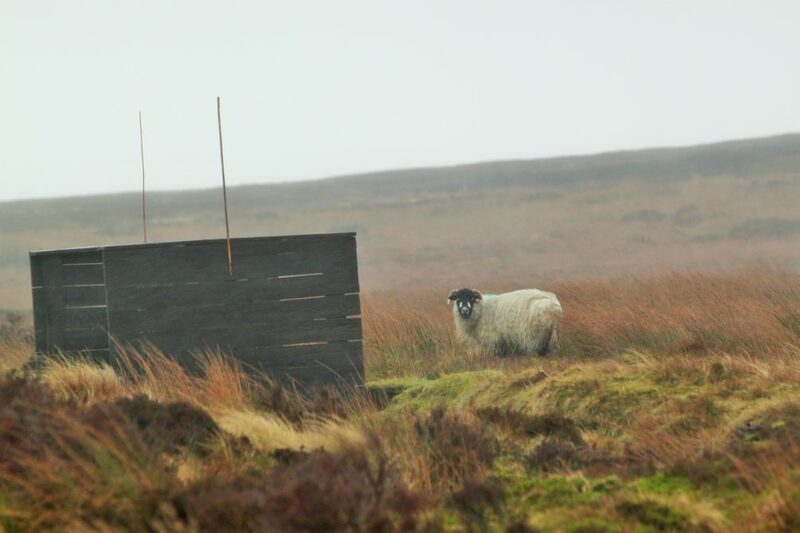 To reduce the impact of ticks, an increasing number of grouse shooting estates are constructing electric fencing to keep wild red deer out and to contain flocks of sheep that are used as “tick-mops”. Sheep are dipped with an insecticide, acaricide, and they then mop up the ticks and reduce the scope for infection of red grouse. 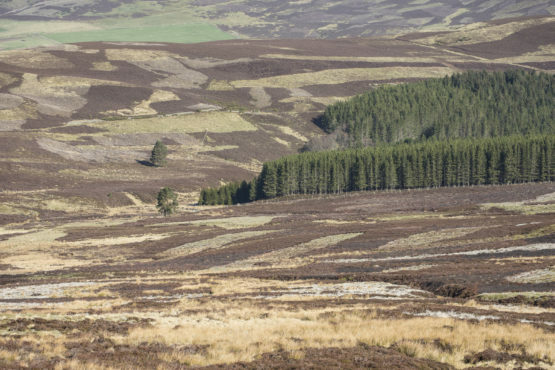 The success of this technique in boosting the population of grouse to be killed is well understood but the broader impact of this practice is yet to be properly assessed.